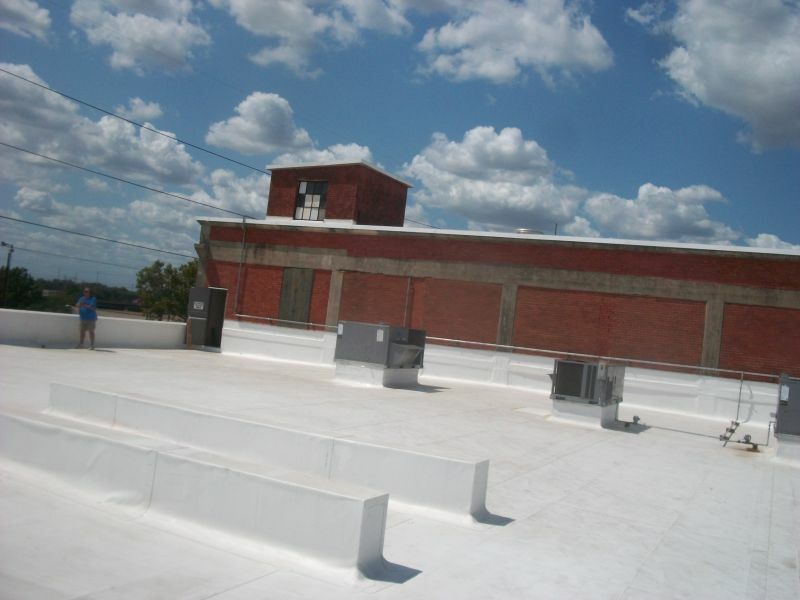 At Ranger Roofing, we specialize in both flat and pitched, residential roofing systems. We install systems that are high performance, energy efficient, code compliant, and add long term value to your building. Our motto is "repair, restore, then replace." Many systems are repairable or restorable; however, our goal is to provide permanent roofing solutions. 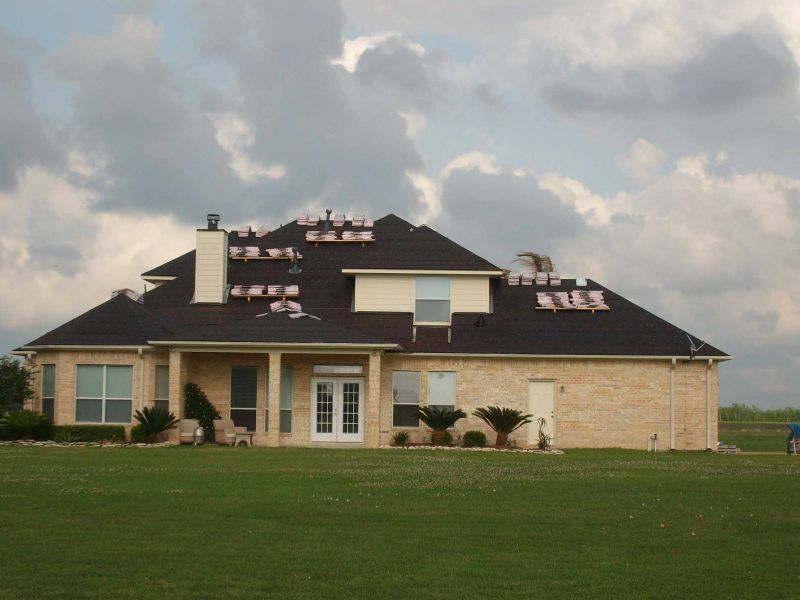 There are roofing materials available now that are leak proof, hail proof, fire proof and storm proof. We can resolve any of your roofing issues. We can repair and maintain any of the asphalt based roof systems until it is time to replace them. At Ranger Companies, we approach each project as if it were our own roof and our own money being spent. We are specialists in all types of roof systems, for both the residential and commercial market, in addition to elastomeric roof coatings. Always ask about previous job experience and the warranties available to you. Ask about your own roof specifically. Your roof is not the same as your neighbors and cannot be compared to anyone else. If you have other quotes that are cheaper, ask why. What is the other quote not offering you that Ranger will. Check that the contractor has a base in Houston and is not simply working from a vehicle and difficult to contact. Personal warranty. Excellent customer service. Prompt resolution of concerns and problems. Fixr has validated the email provided by Ranger Roofing. Fixr has reviewed the content provided by Ranger Roofing to match our community guidelines. Ranger Roofing has been rated with 26 experience points based on Fixr's rating system.